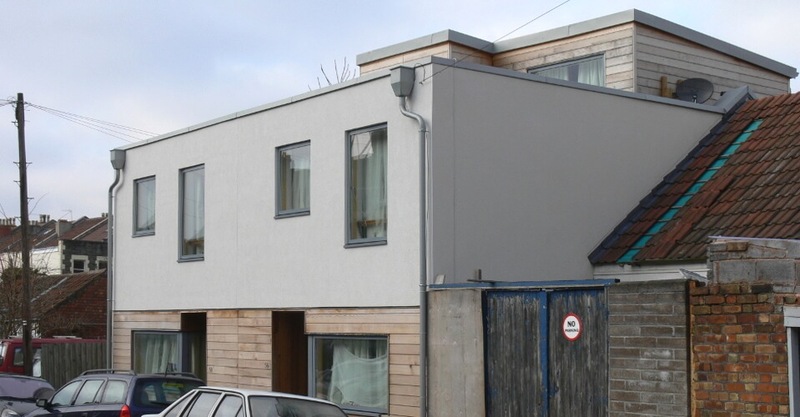 Situated on a small back street a short walk from Bristol harbourside, two new 4 bedroom mews houses were created to provide a supplementary income for a local developer and entrepreneur. Smith Maloney Architects Ltd were appointed following a rejected planning permission for two mock-victorian houses. 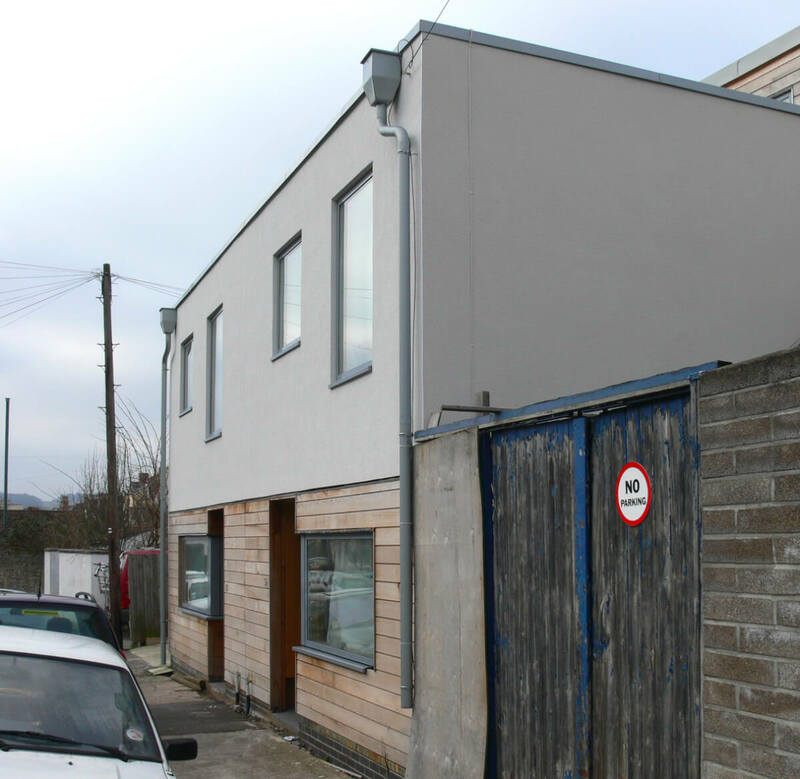 Through close consultation with the local planning authority the use of a split-level section to create 3 levels, one of which is barely visible from the street, the scheme gained planning consent. The local authority commended the collaborative way the design had been developed.